U-Haul Company of Washington is pleased to announce that Northmart Furniture has signed on as a U-Haul® neighborhood dealer to serve the Seattle community. 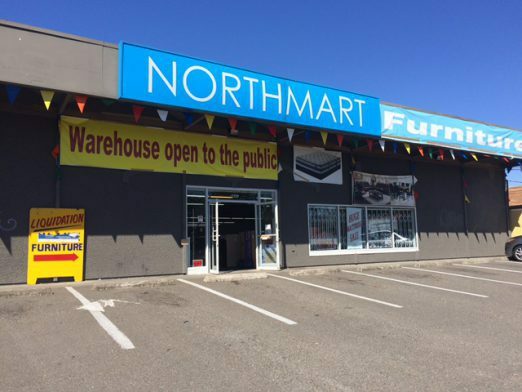 Northmart Furniture at 9841 15th Ave. SW will offer U-Haul trucks, towing equipment, moving supplies, and in-store pickup for boxes. Normal business hours are 11:30 a.m.-7 p.m. Monday-Saturday and 11:30 a.m.-5 p.m. Sunday. Reserve U-Haul products at this dealer location by calling 206-686-2641 or visiting (this webpage) today. Northmart Furniture owner Hussin Safi is proud to team with the industry leader in do-it-yourself moving and self-storage to better meet the demands of King County. U-Haul and Northmart Furniture are striving to benefit the environment through sustainability initiatives. Truck sharing is a core U-Haul sustainability business practice that allows individuals to access a fleet of trucks that is larger than what they could access on an individual basis. It’s been almost five years since Northmart opened on the south side of downtown White Center. « LAST CALL! 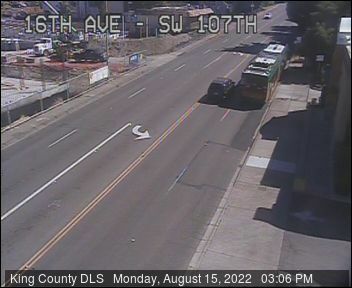 Want to help Highline Public Schools decide which schools to build next?